Your reserved space provides you with 24/7 access to your stored belongings. Security is paramount and our automated gate accessed by pin number provides personal service for each individual. We provide a clean, easy access yard that is equipped with security lighting for those early departures or late arrivals. Portland Boat & RV Storage is located in the heart of the Coastal Bend recreation area. Located within walking distance of Nueces and Corpus Christi bays, the closest boat launch is only 3.5 miles away from our gate. You can launch your boat and be on the water in less than 5 minutes. Nueces Bay Bait Stand and public launch is less than 6 miles from our gate. Seabreeze RV Park is less than a quarter mile down the road from our entrance on CR 3669.
between Nueces and Corpus Christi Bays. • Redfish Bay, Aransas Pass, TX. – 14 miles, 15 minutes driving time. 25 miles; 30 minutes driving time. • Bayside Public boat launch, Copano Bay, 17 miles 20 minutes driving time. • Port Aransas ferry landing, Harbor Island, 30 miles 30 minutes driving time. • Kings Inn on Baffin Bay, Riviera Beach, 67 miles, 1 hour driving time. 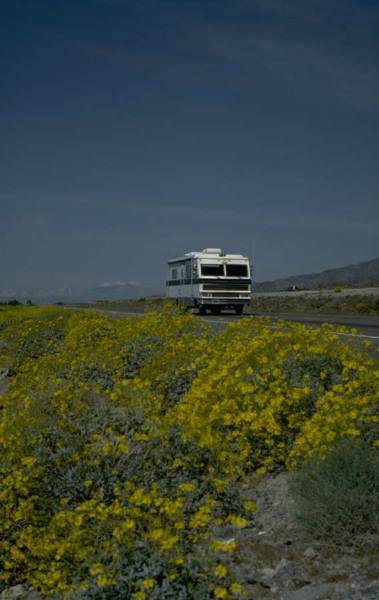 from your home, ask about our RV hook up and storage packages. We also can assist in your service and repair for your boats, trailers, and RV’s. Give us a call and we will set up an appointment to discuss your recreational needs. “Gem of the Gulf Coast”. You're listening to Canned Heat's - "Goin' up the Country"